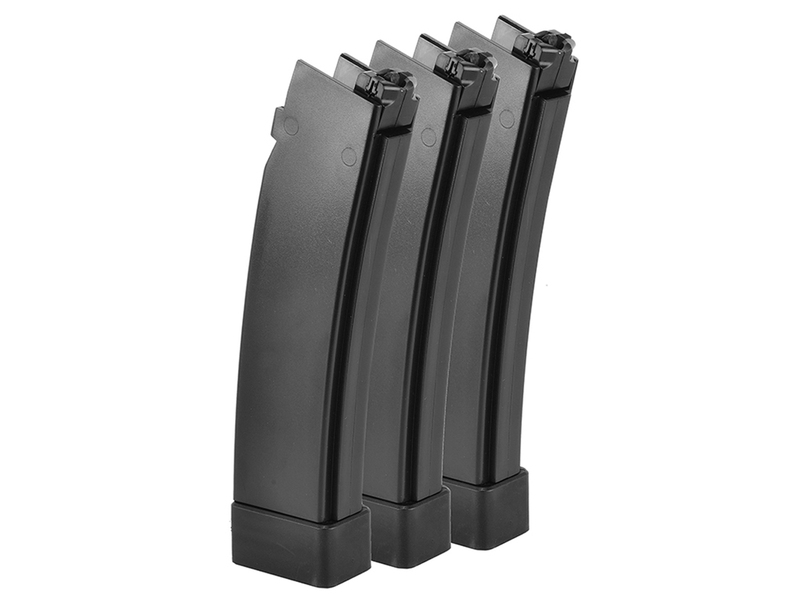 Comments: This package includes three standard magazine for the EVO 3 A1 airsoft gun. 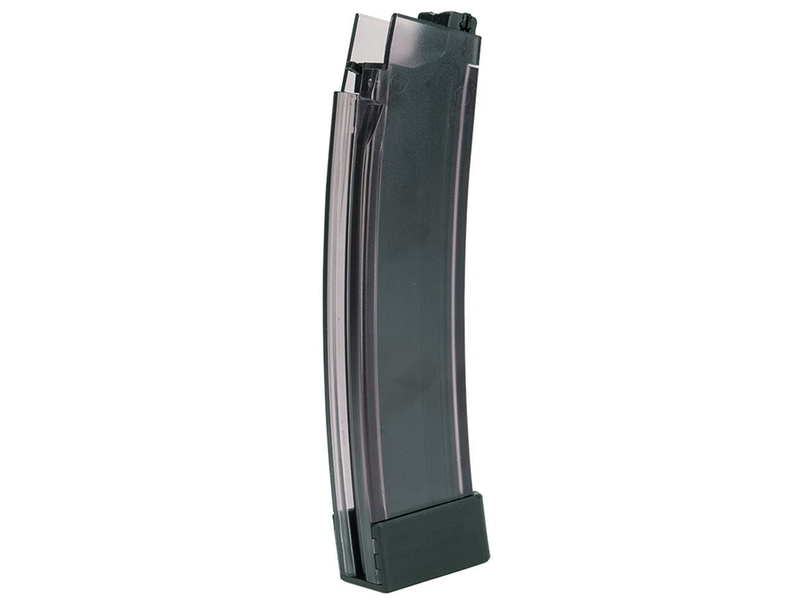 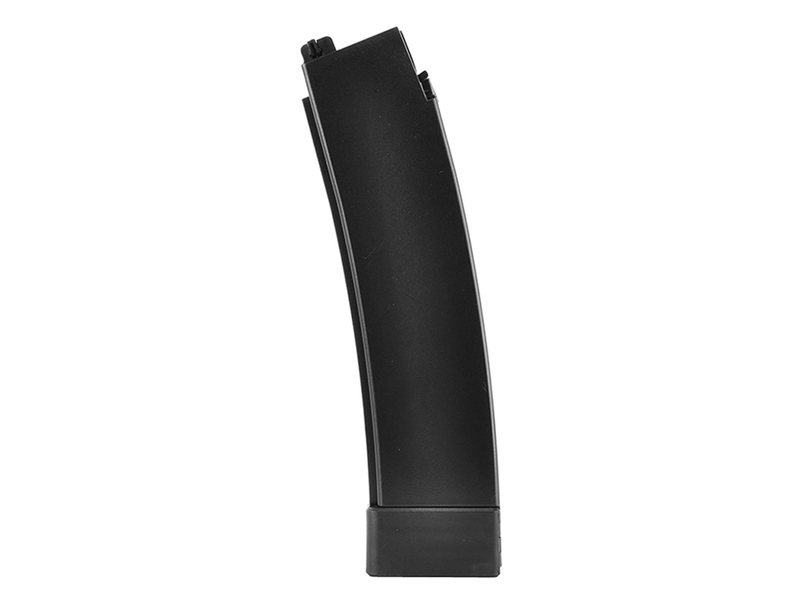 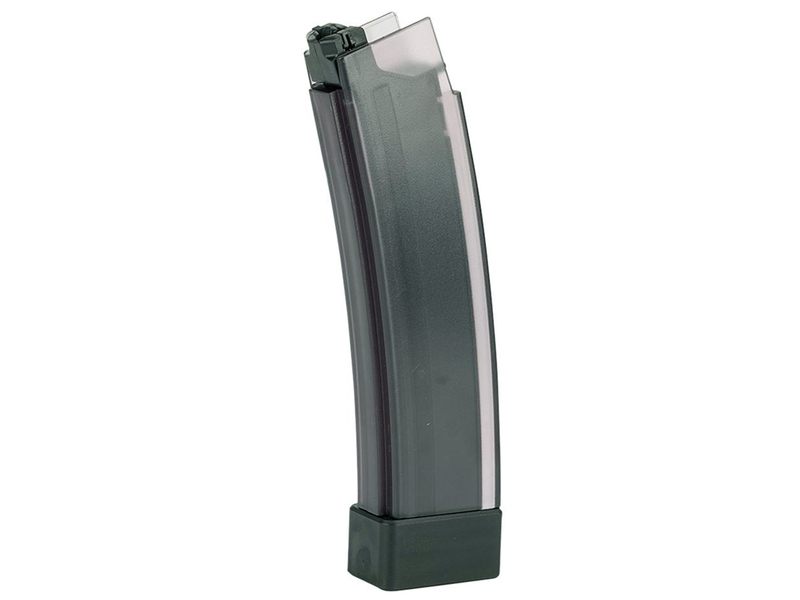 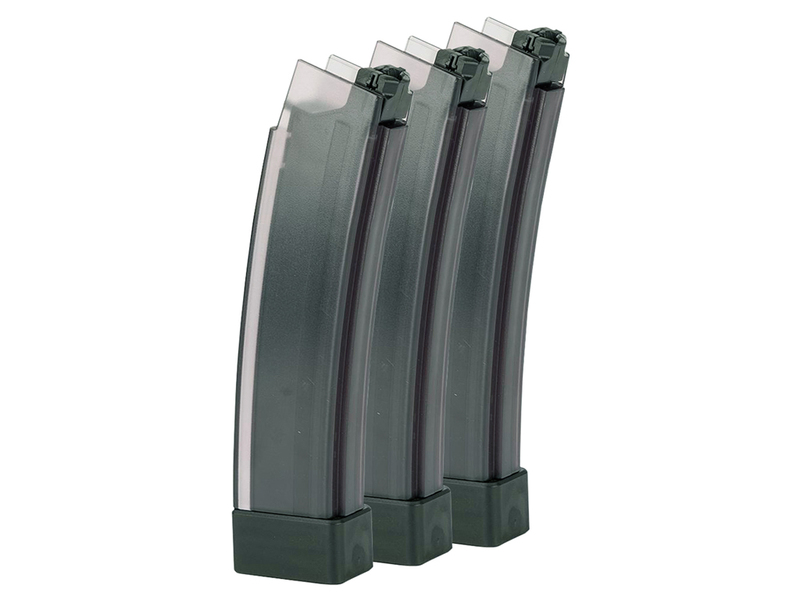 Made from polycarbonate, it is very durable and has the exact dimensions and material choice as the original CZ magazines – an ideal fit for original CZ magazine clips. 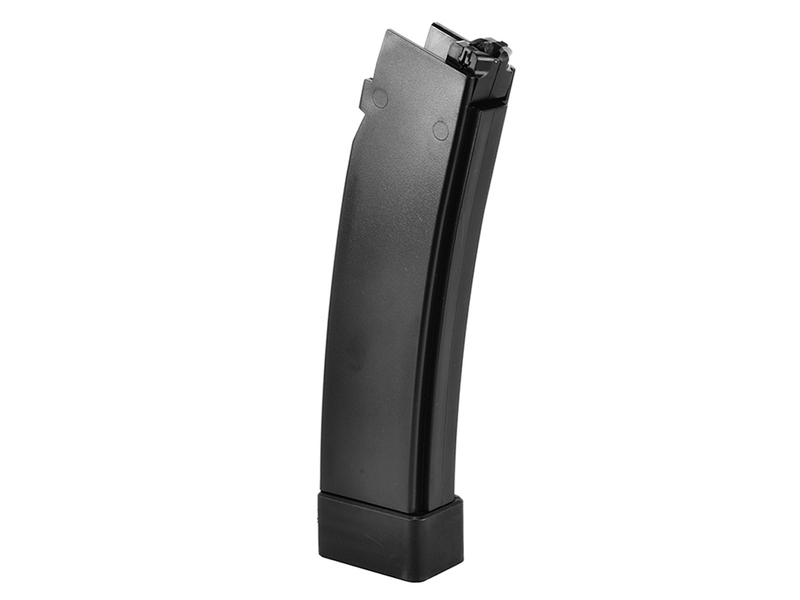 Each mag has a 75 round capacity.